Screen Writer, Director, and Producer Ty Manns will join me tomorrow at 11AM!! Tune in!!! 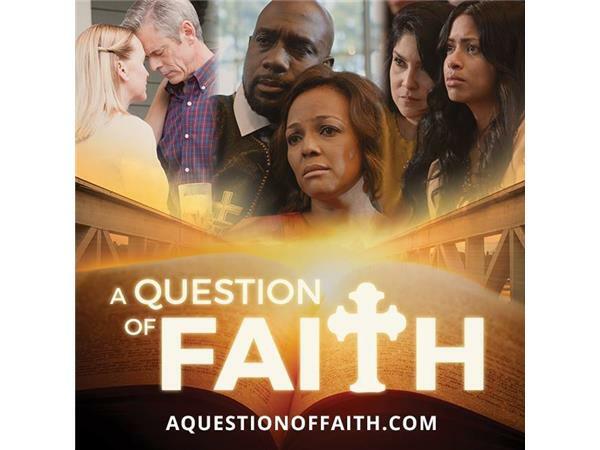 I can't wait to ask about this Journey of "A Question of Faith." Congrats on this project Ty and see you tomorrow on NHISG Entertainment!! !